After the awesome news about the Star Fox Zero, Nintendo America President Reggie Fils – Aime took to the digital stage to tell us about their theme this year at E3 and how it would show a lot of transformation. He briefly touched on their cross over to the mobile format coming in the future, a new theme park and briefly mentioned the Nintendo NX, quickly defusing speculation and hype surrounding it saying ‘more would be released on that in 2016’. 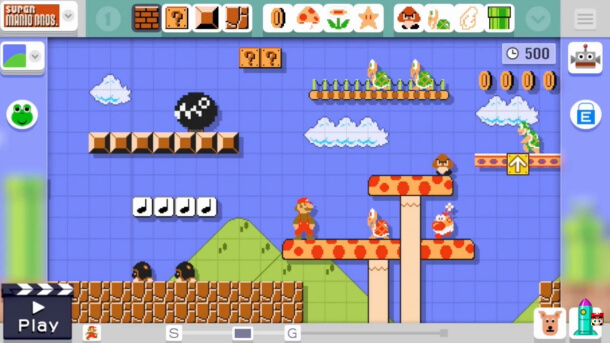 Then we got to Mario Maker, I don’t know if this was the final details about the game and the final look we will be seeing at E3 but he mentioned that to celebrate 30 years of Super Mario Brothers and their transformation that Mario Maker would be releasing later this year,the focus was on building all new levels and competing against friends, sharing them globally and having a truly unique Mario experience, he also stated he couldn’t wait to get online himself and beat them player created content. Well announced as Amiibo and shown in the form of Skylanders Superchargers, they showed off Turbocharge Donkey Kong and Power Slam Bowser, completely unique to Skylanders with upgrades and new move sets, Later on they revealed the two new Skylander models, which doubled up as Amiibo when you twisted the bottom would be available to Nintenedo buyers only. Now that was truly cool. No details on the release date but they would both be unique to Nintendo owners. 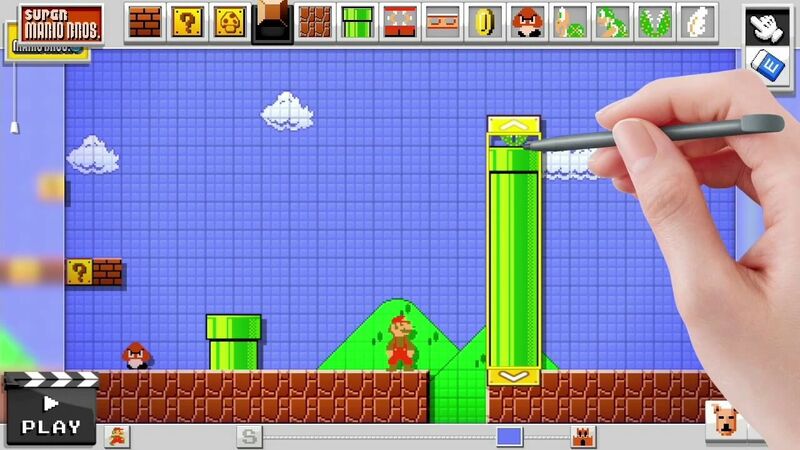 Do you think more Mario details will pop up in the conference? Are you a huge amigo fan? My Kirby needs a new amigo friend. Leave your comments and thoughts down below.